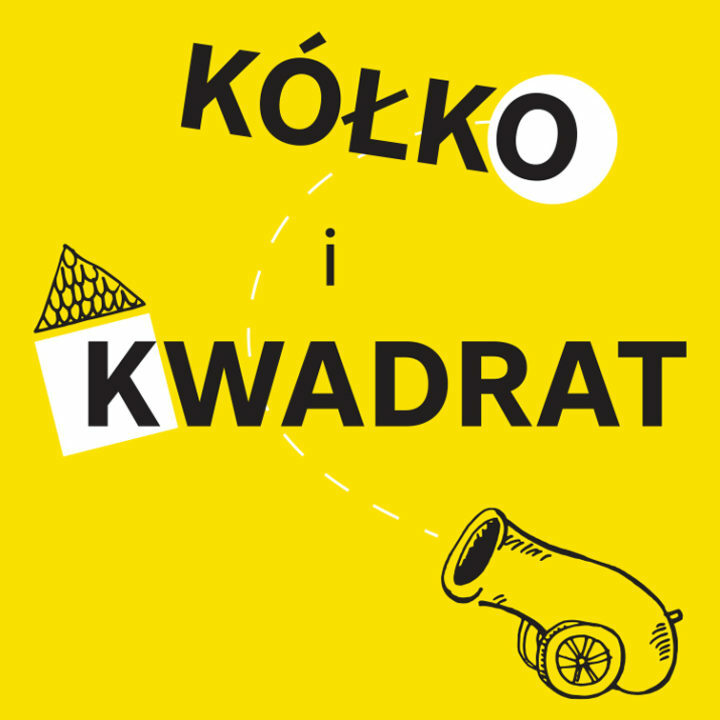 Brand identification for Teatr niewielki (Small Theater) with great ambitions. This theater for small children is a recent start-up. 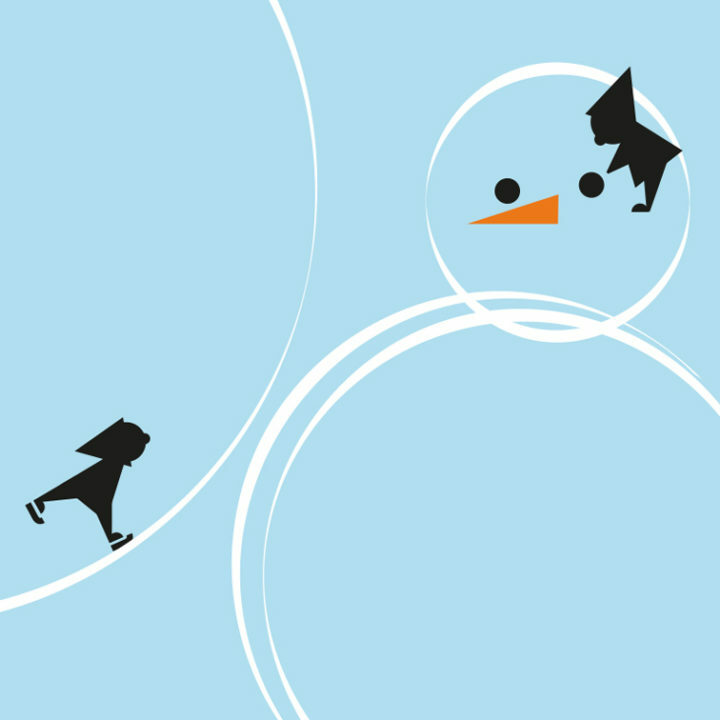 Therefore an important assumption in designing of their brand identity was to allow it in the future to accommodate other activities, not necessarily related to kids. 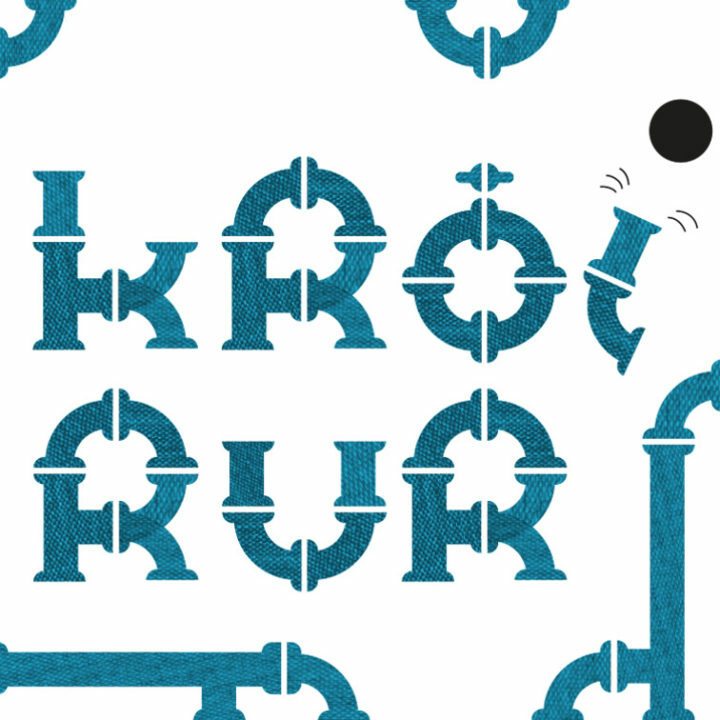 Our response was a simple and strong logotype different from typical kindergarden like cute stylistics. Like in the a theater play, the logo plays with the viewer the game of associations and meanings. 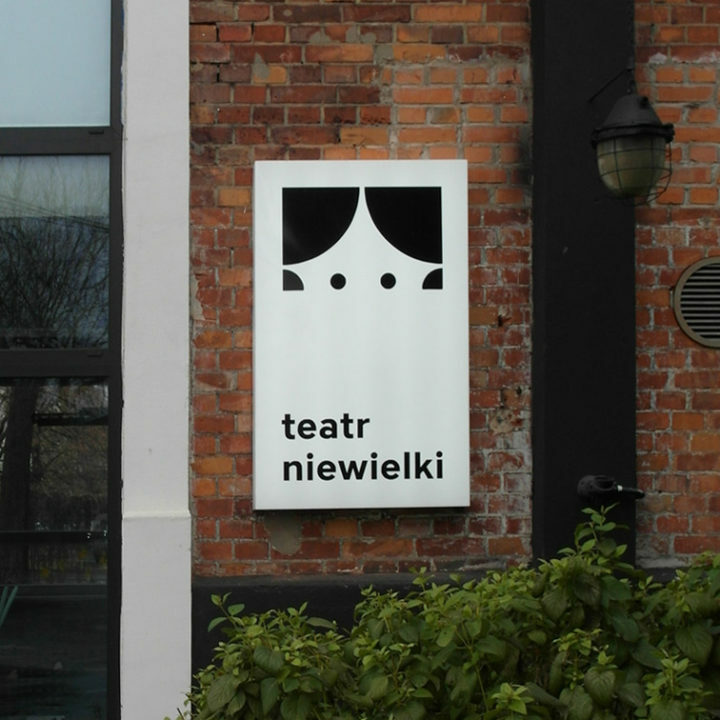 The logotype of Teatr niewielki (Small Theater) is monochromatic. 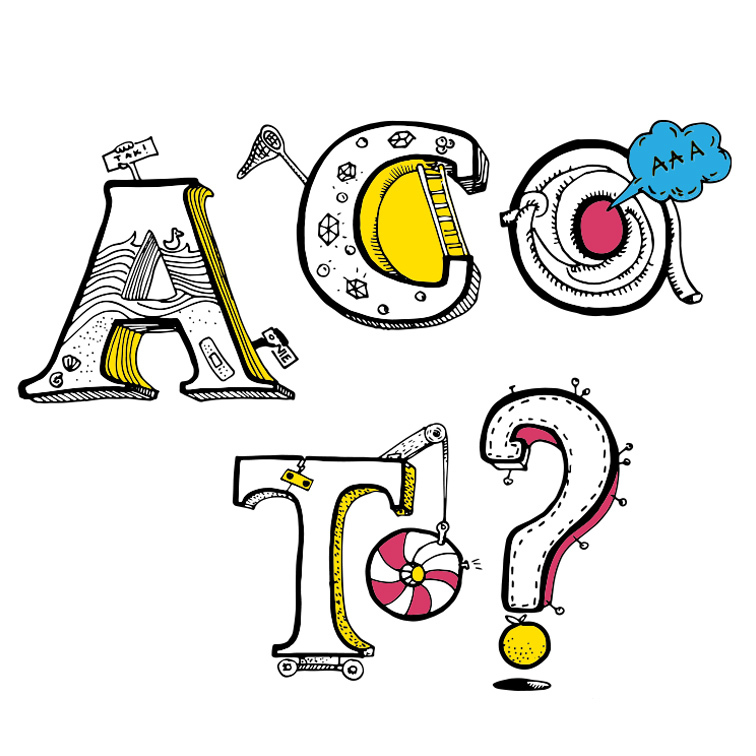 Bright colours and illustrations are added to complement in promotional materials, business cards, leaflets and posters. 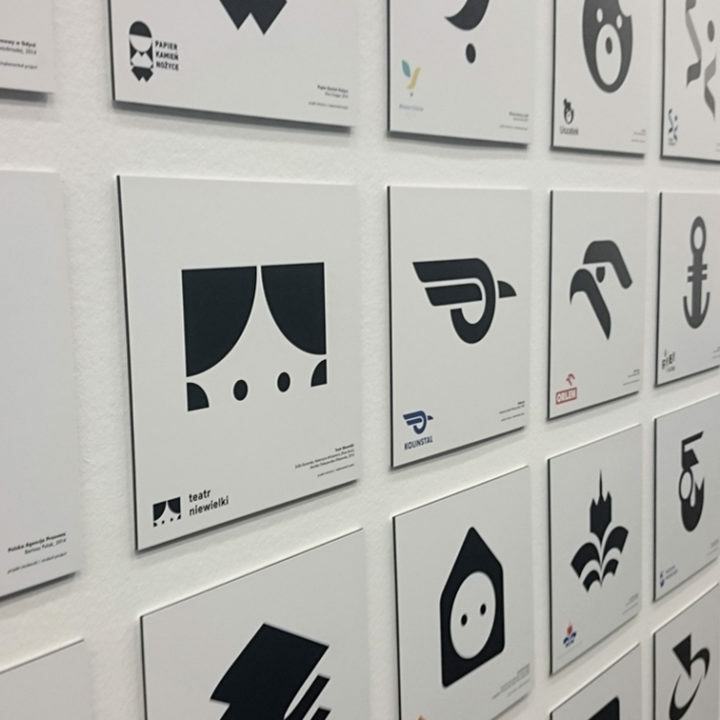 The logotype was presented on the Second National Exposition of Polish Graphical Logotypes.